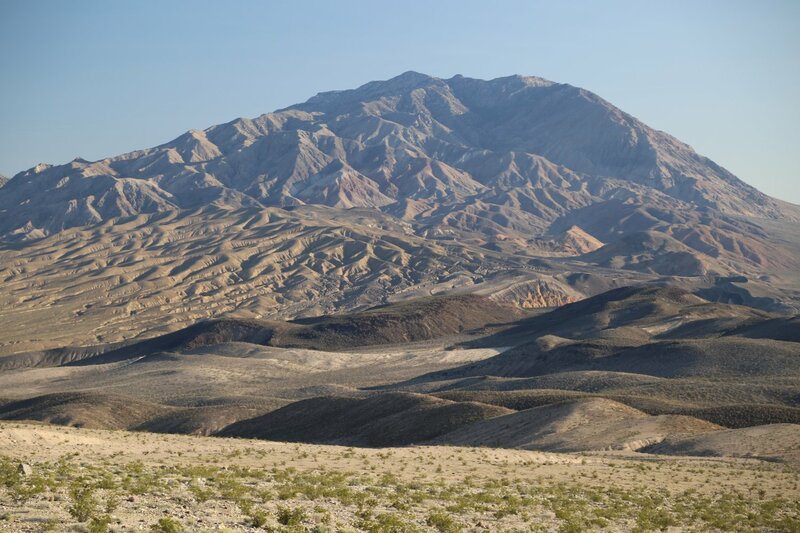 Death Valley is located in the south eastern part of California, nestled right up against the Nevada border. 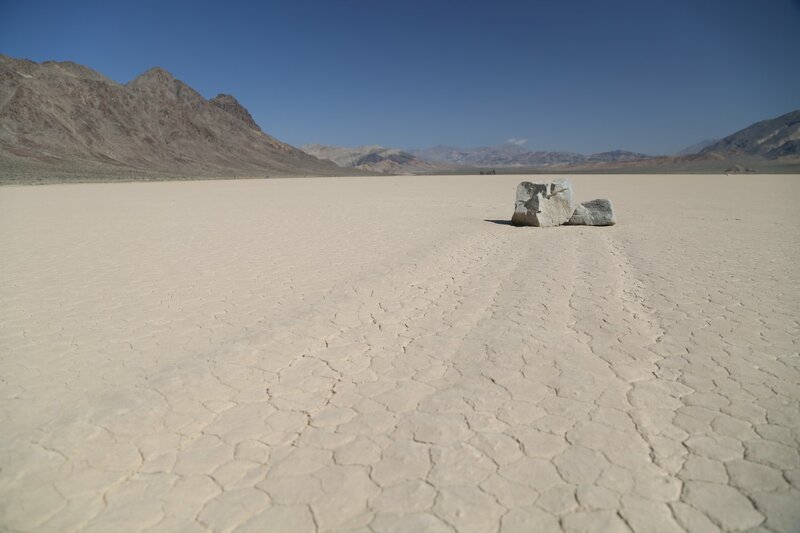 It is the largest National Park in the lower 48 states and you can arrive a variety of ways. 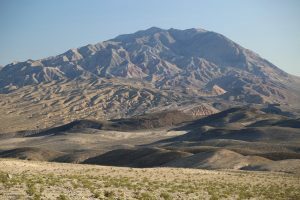 If you fly, your closest major airport is Las Vegas’s McCarran International Airport about 100 miles away from the eastern/southern park entrance. You can rent a car in Las Vegas and then drive. 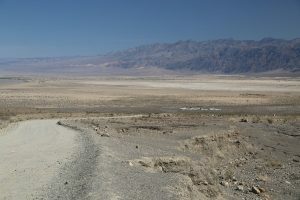 Death Valley is about 10 hours from the San Francisco Bay Area and about 5 hours from the Los Angeles area. 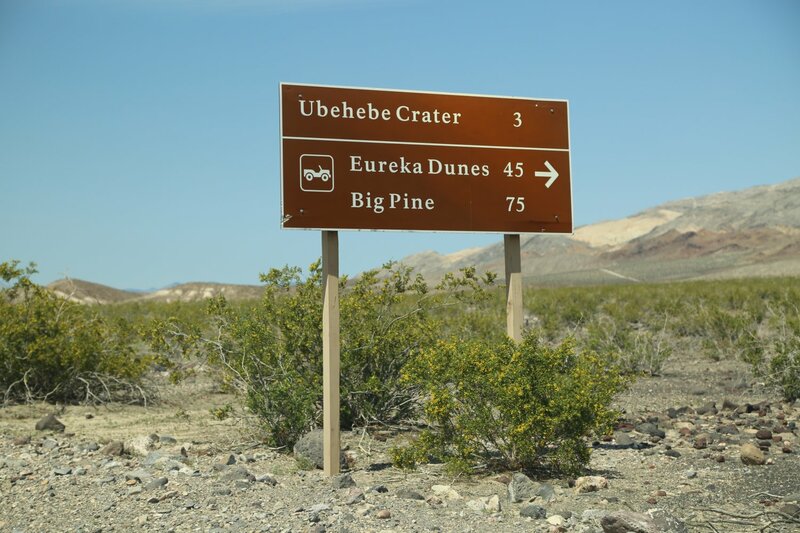 If you enter the park from the eastern Sierra Nevada driving south on the 395 you will take the highway 136 turnoff to Death Valley just south of Lone Pine. From this junction its about 104 miles to the actual park. 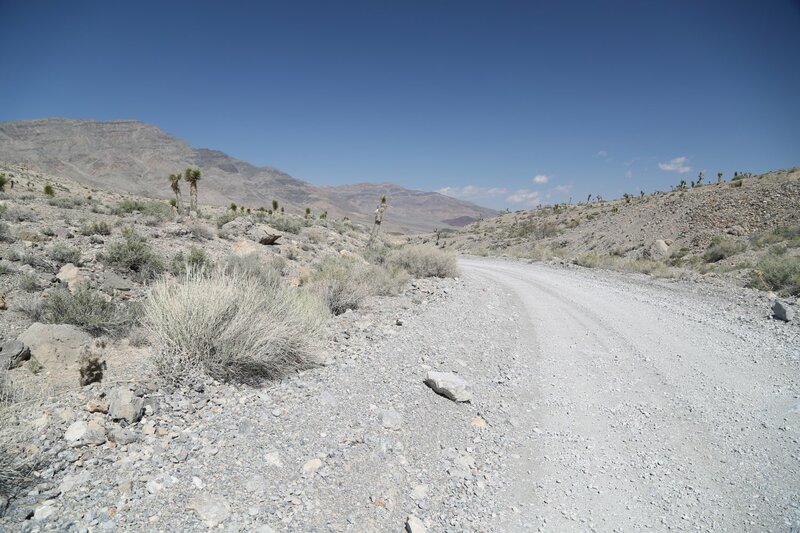 Highway 136 meets up with and turns into highway 190 which goes through Panamint Springs which is the “false” Death Valley. The high point on this road is about 4956 feet at Towne Pass. 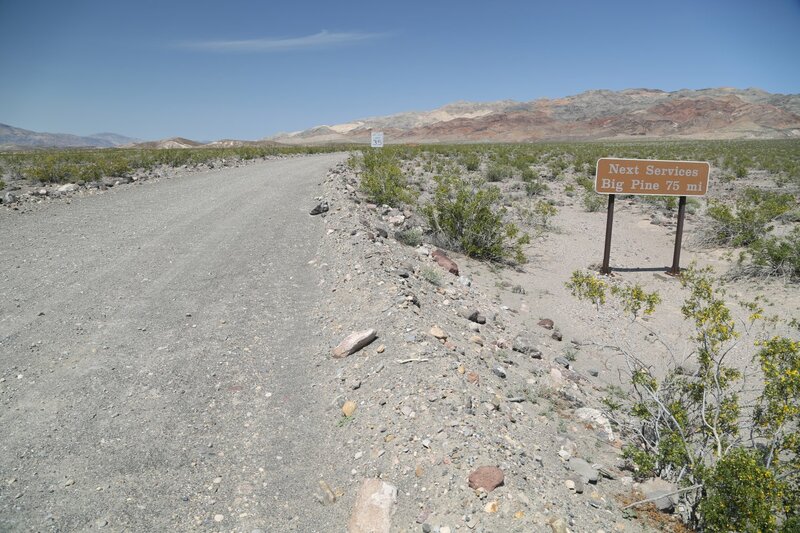 At this pass it will be considerably cooler than either Death Valley or Panamint Springs Valley. From this pass its mostly downhill to Death Valley – culminating in a very long stretch of downhill section to Stove Pipe wells, which is the park entrance. This section from the pass to the valley floor is actually deceiving – it doesn’t look steep but you traverse a large elevation gain rather quickly. 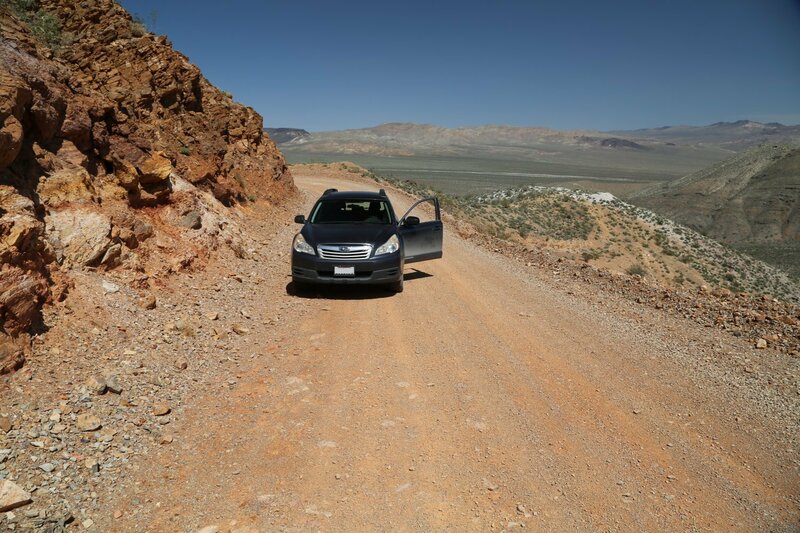 It is recommended you turn off your air conditioning as you climb up this portion of the road – if its 120 degrees plus on the valley floor – the good news is it will be much cooler as you get close to the summit. Highway 190 from Lone Pine is a very good road – there are several windy sections closer to Panamit Valley and then ultimately Death Valley but also many long straight sections. One some of the windy sections be careful as sometimes there sometimes can be rock fall in the road. If it is a very warm day you will really start noticing the extremely hot weather when you reach Panamint Springs. 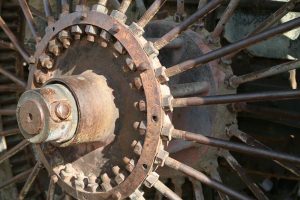 There are signs on several sections of the 190 highway recommending you turn off your air conditioning to avoid overheating. Radiator water is also located in several sections closer to the actual Stove Pipe Wells park entrance. Another entrance to the park is from the south through the small town of Shoshone. 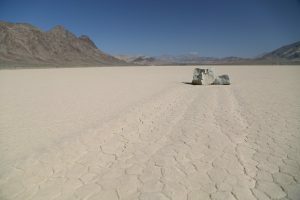 From Shoshone its about a 2.5 hour drive to Las Vegas. 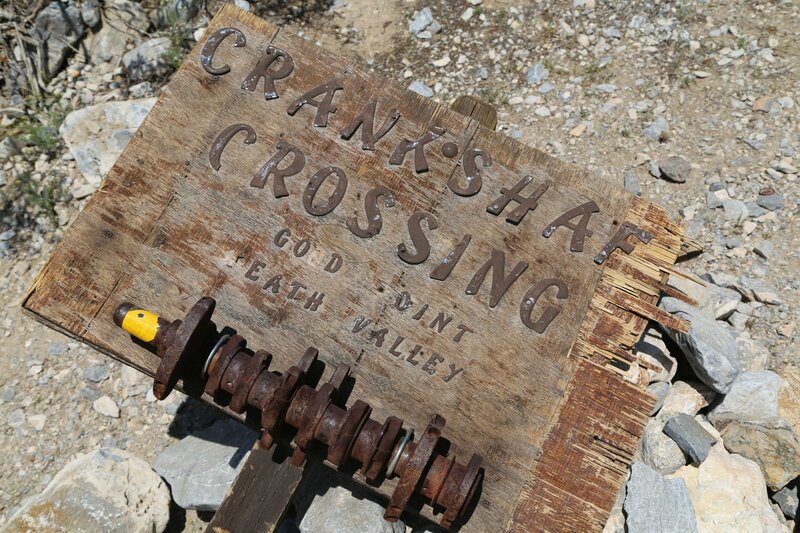 It currently costs $25 to get into Death Valley – the pass is good for 7 days. 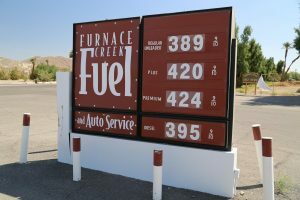 There are self pay kiosks at the ranger station at Stove Pipe wells (on the north side of the road), at the Furnace Creek Visitors Center (which is on the west side of Highway 190, at the Beatty Ranger Station, on the south side of the Badwater parking lot next to the 2 bathrooms, and at Grapevine which is the small entrance station before you get to Scotty’s castle. These kiosks accept cash and also major credit cards – they are designed to be functional 24/7 even in extreme heat. 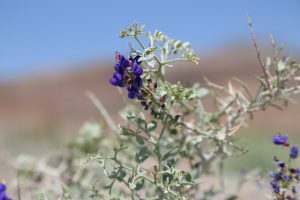 Note, that Grapevine and Stovepipe Wells are well within the park and often there will be a ranger at the Grapevine entrance station located in the middle of the road. 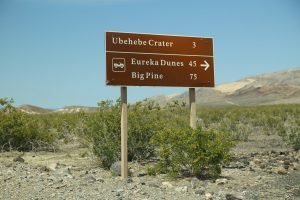 As you drive throughout the park when you reach sea level you will see signs marking that occasion, as well as signs when you reach -100 and -200 feet.